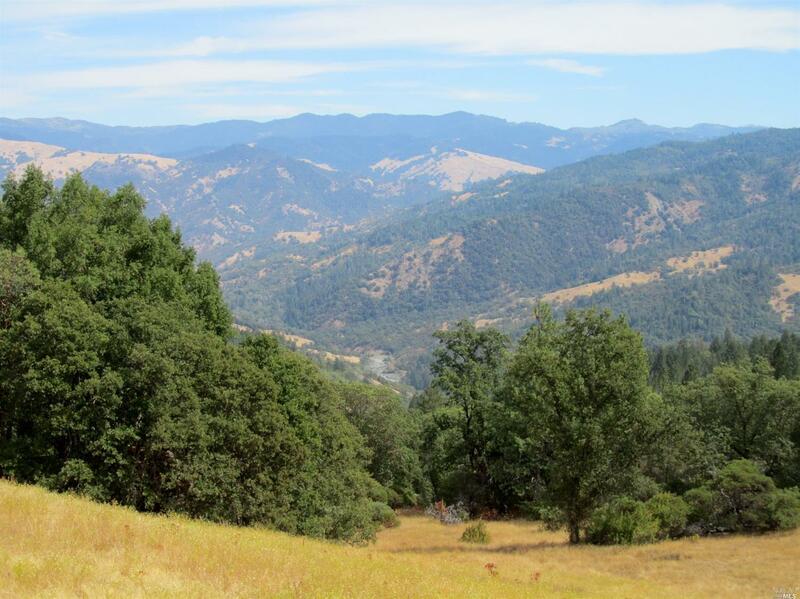 Beautiful 80 +/- acres in Trinity County with amazing views of the eel river. Property features a 1 bedroom, 1 bath cabin with a loft, 24x24 workshop and multiple year around springs. Private, serene property for the perfect getaway or avid gardener with perfect southern exposure.